DigiTrace EEG – SleepMed | Better Sleep. Better Health. Epileptic events can be triggered often at home. 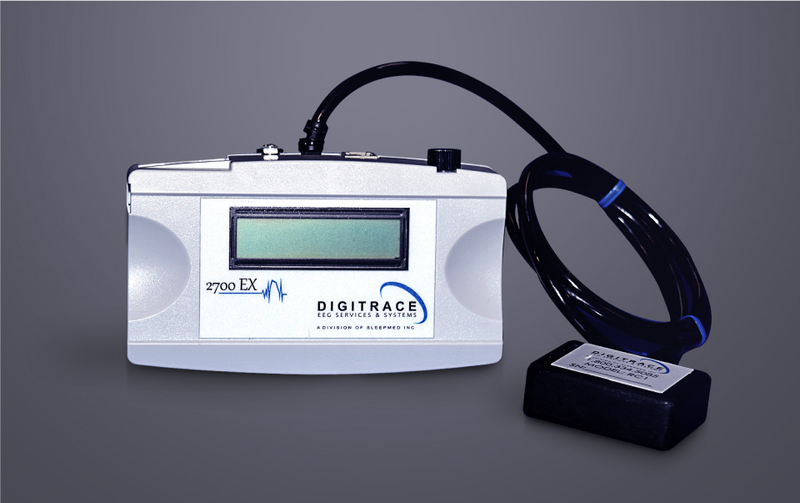 Digitrace pioneered outpatient video in order to capture electrographic data without losing clinical utility. SleepMed has significant experience with clinical trials related to neurological and psychiatric disorders. 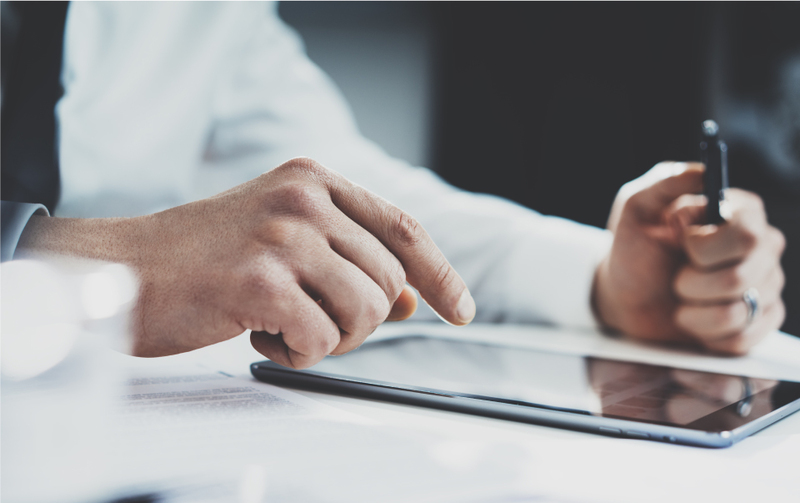 through its nationwide network of providers and EEG centers, Secure web-based links to associated epileptologists enables standardized and centralized reading of EEGs for trials. centers, hospitals, health systems and private practices.